High-speed shooting that captures several hundred frames per second means that the shutter is only open for several hundredths of a second for each frame. Obtaining enough exposure at such high shutter speeds may be easy outdoors on a bright summer day but difficult indoors under low light. Lighting can be increased to capture phenomena clearly when only one camera is used under special conditions, as for R&D, but it is hard to justify additional lighting, solely for a high-speed camera, when multiple cameras are used at live events. Even under normal lighting, high-speed shooting requires more sensitive image sensors. Some ingenuity makes it easier to use high-speed cameras in mixed-camera situations. 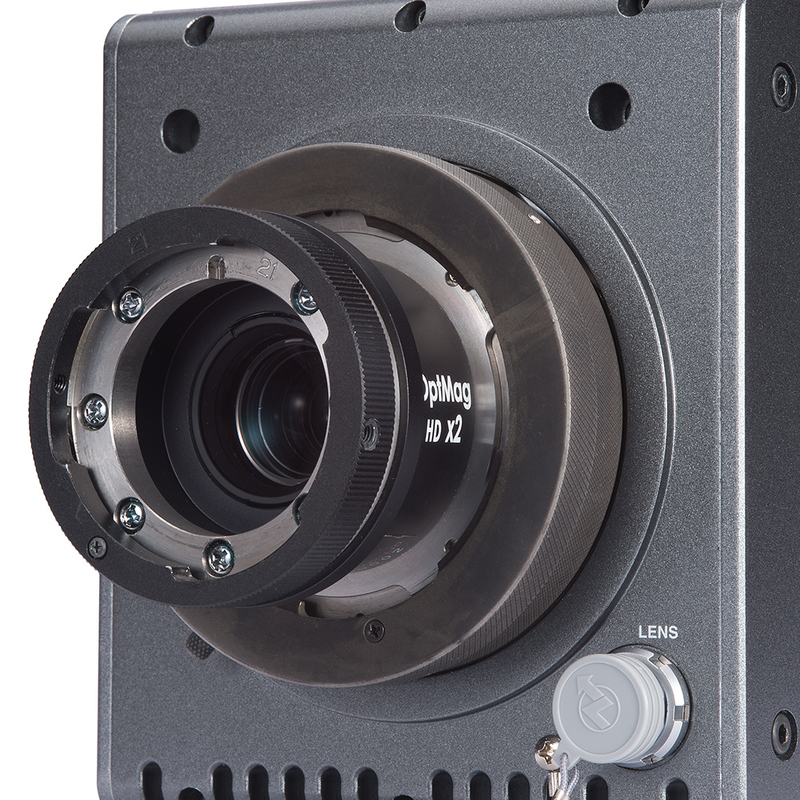 New FT-ONE-LS camera from FOR-A wes designed with this kind of live event coverage in mind, accounting for high-speed cameras in the mix. Besides the large PL lenses recommended for previous FT-ONE cameras—which allow ample light for shooting at 500 fps but are heavy and more expensive than some live coverage might warrant—smaller B4 lenses are also supported. 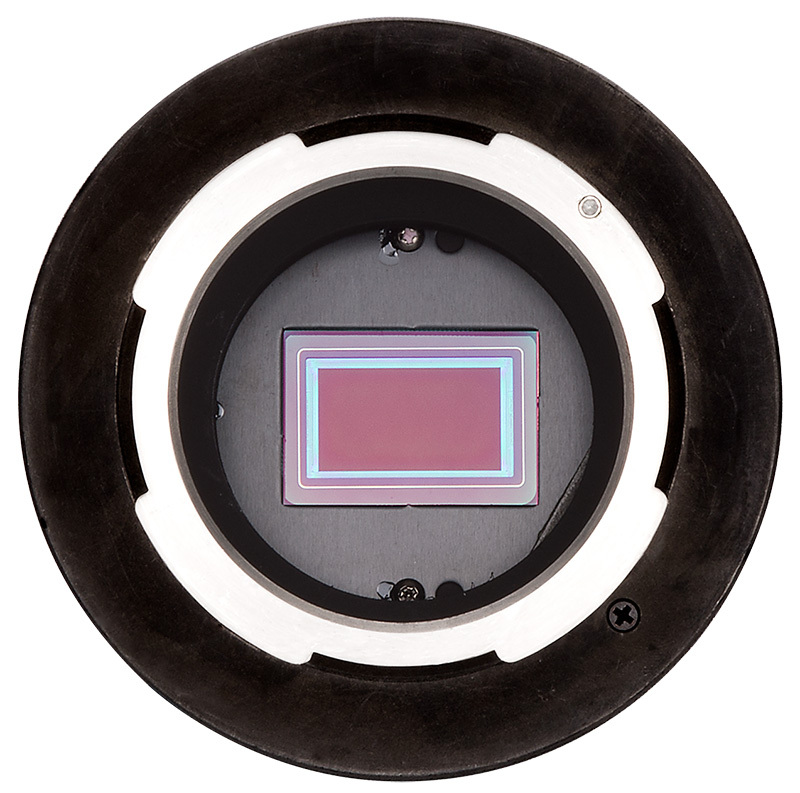 To compensate for the lower brightness of these compact lenses, sensors with higher sensitivity were sought. FT-ONE-LS with B4 mount adapter can be used B4 lenses. As image sensors become more sensitive, it is usually more difficult to avoid different forms of noise. Image quality is affected by various forms of noise, including dark current noise, thermal noise, and electrical readout noise from the output amp. To control this noise, signals pass through a noise-reduction circuit, enabling high-speed coverage as clear as normal shooting.